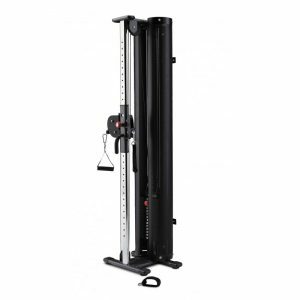 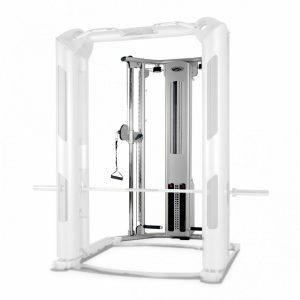 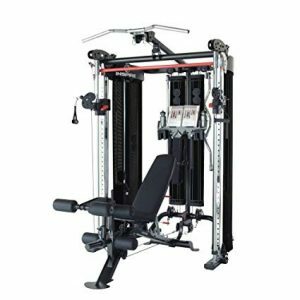 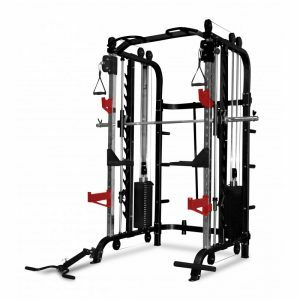 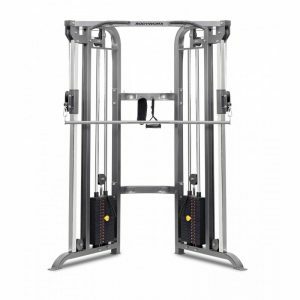 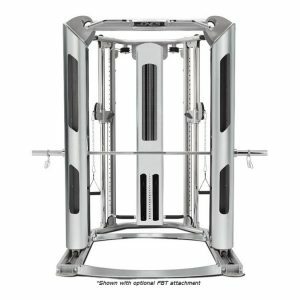 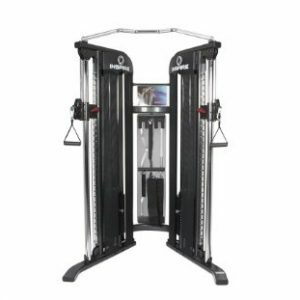 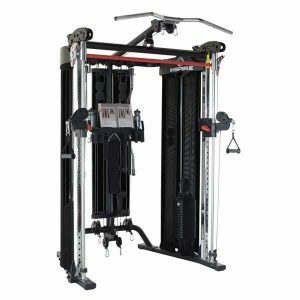 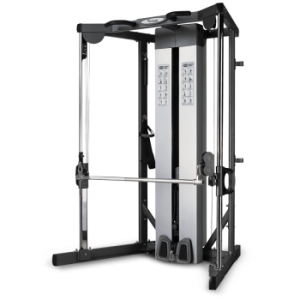 Functional Trainers is a compact version of a cable cross over machine and has become a staple addition to any commercial or home gym. 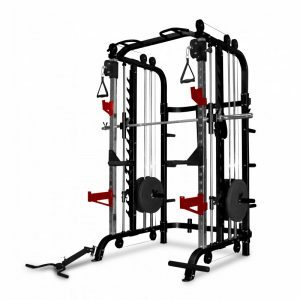 They are compact, effective and allow numerous exercises to be completed. 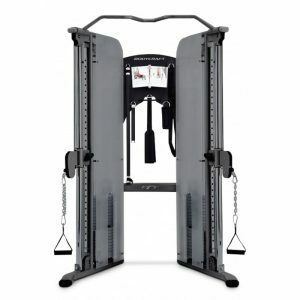 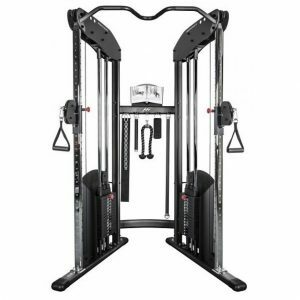 Functional Trainers have two stations available with many options for different grips and cable positions, along with single or dual pin loaded weight stacks for easy use.